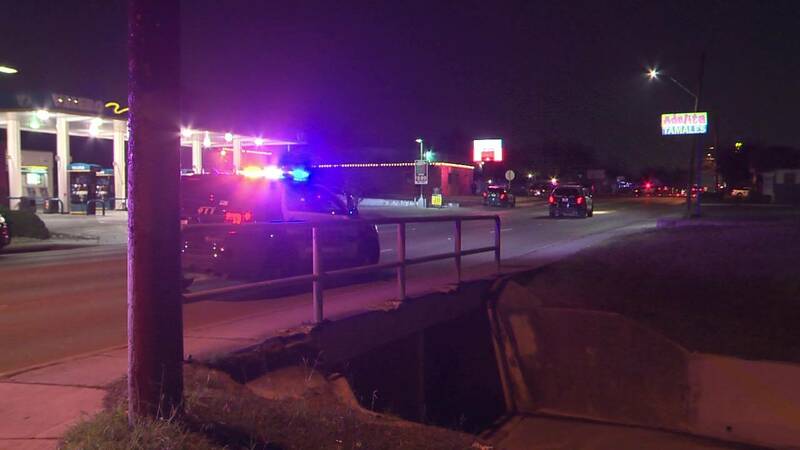 SAN ANTONIO - A man is dead after a pickup truck hit him on the city’s North Side. The crash happened around 6:30 p.m. Thursday near Capitol Avenue and Fresno Drive. The driver said he was checking his blind spot when he hit the man crossing the street. No charges will be filed against the driver since he remained at the scene. Authorities have not released the name of the pedestrian killed.